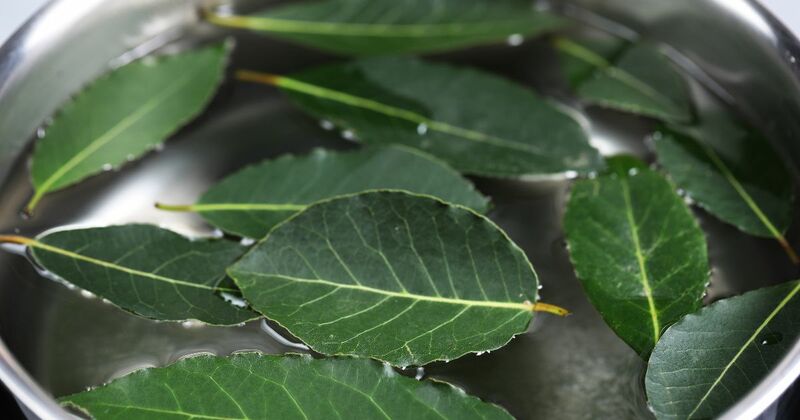 A good cook knows the secret to a rich and delicious soup or stew: bay leaf. The aromatic olive-green herb is credited with giving dishes a subtle intensity and depth that makes a meal memorable. Not only do bay leaves taste good, but they are also good for you. According to Organic Facts, bay leaf has properties that are detoxifying and that can slow aging. The herb fights bacterial infections and improves everything from respiratory issues to heart health. 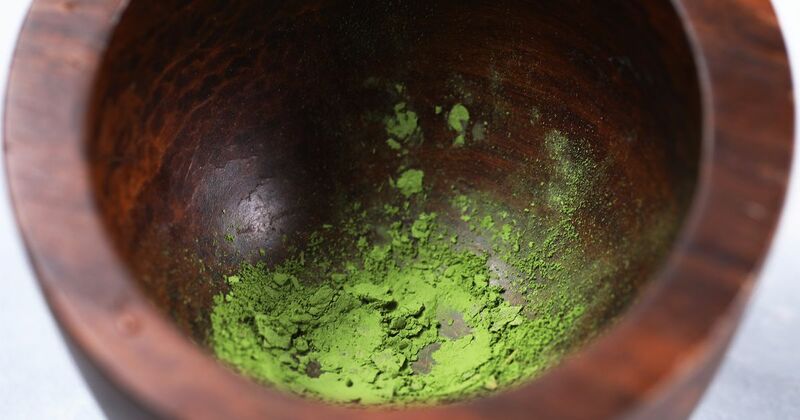 It is a powerful herb from which everyone can benefit. 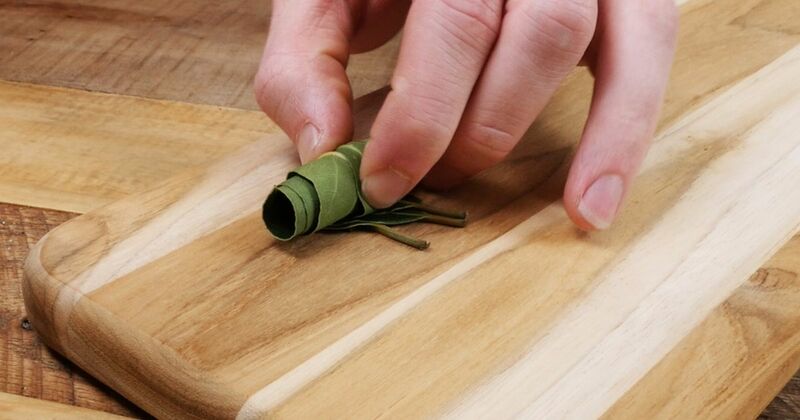 Continue reading to find out the best ways to make bay leaf a part of your lifestyle. 1. Anxiety and fatigue. 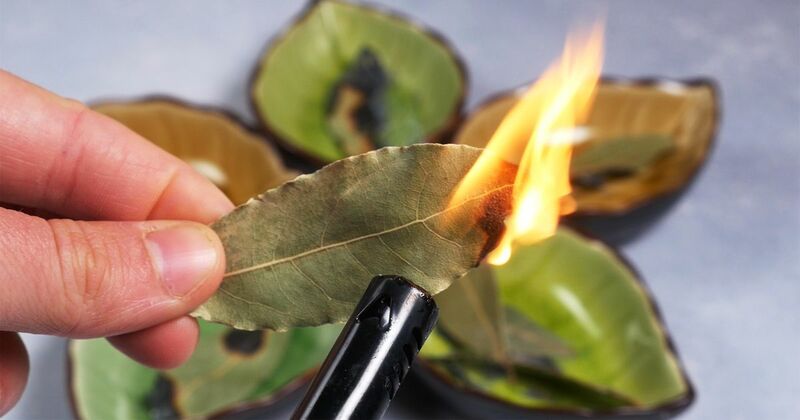 Watch what happens when you burn that bay leaf in the video below. The video explains the effect it has on your health. 3. Dandruff. 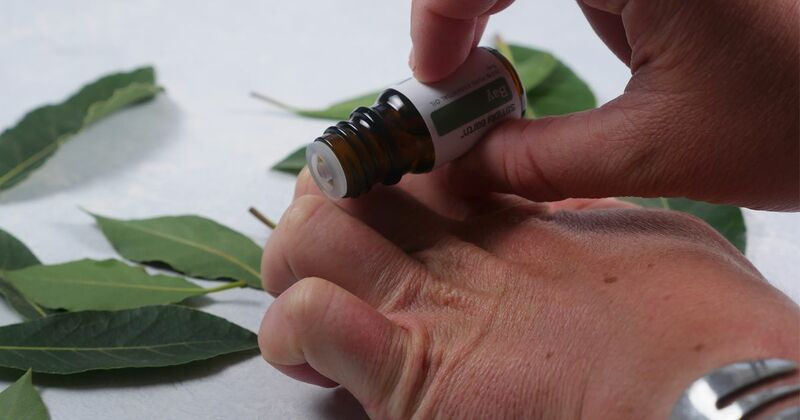 For dandruff relief, use the bay leaf treatment shown in the video below. 4. Diabetes. 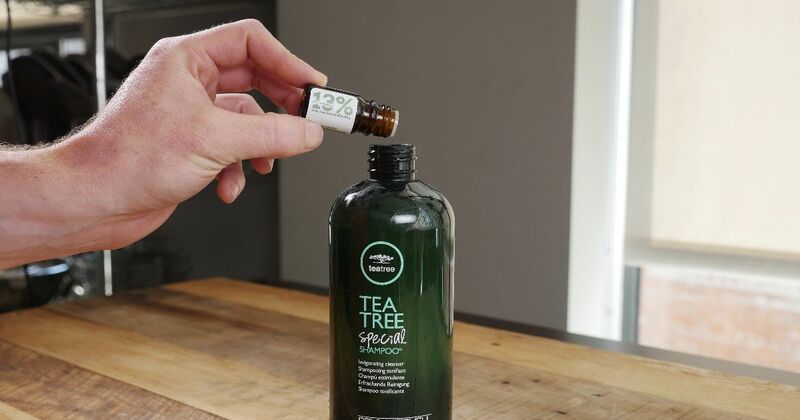 An article jointly published by the NWFP Agricultural University in Peshawar, Pakistan, and the USDA Beltsville Human Nutrition Research Center found bay leaf to be an effective treatment for people with type 2 diabetes. The study showed that consuming just 3 grams of bay leaf per day can decrease glucose levels. 5. Digestion. Cultures from the Mediterranean to East Asia that use alternative medicine believe in the heating and healing powers of bay leaf. 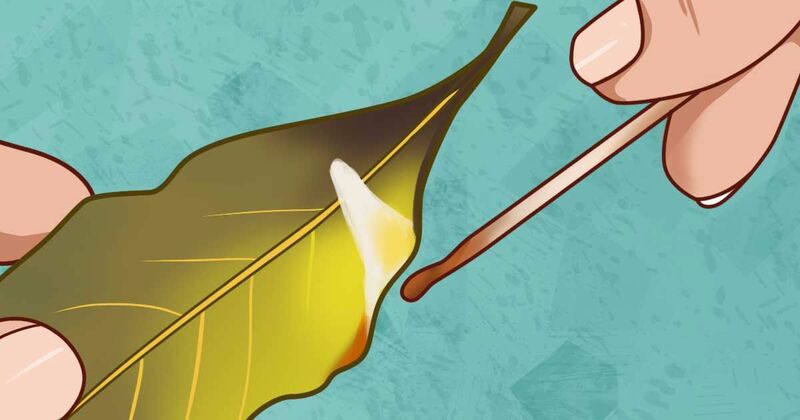 According to Ayurvedic Oils, bay leaf boosts the "digestive fire." Include bay leaf in your cooking or rub bay leaf oil on your stomach after eating to promote the secretion of digestive juices, enzymes and bile. 7. Joint inflammation. How does it work? See the video below. 8. Urinary infections. Try the home remedy demonstrated in the video below.